Chapter 1 What Is Graphite? What Is the History of Graphite? 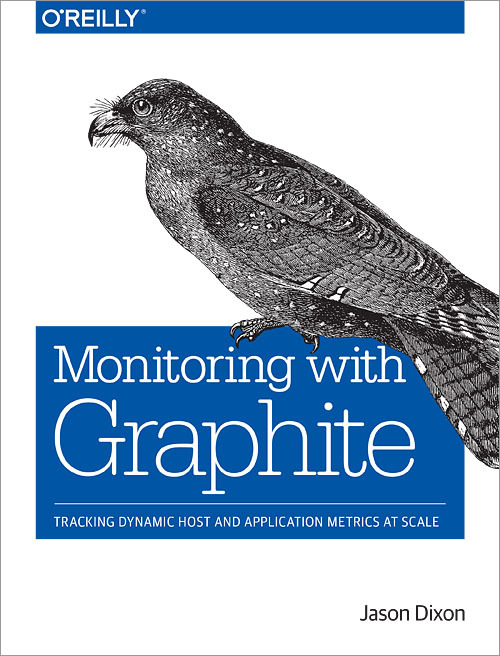 Case Studies: Who Uses Graphite in Production? Why Should I Use Graphite? Where Does Graphite Fit into the Picture? What Makes It “Hard” to Scale Graphite?